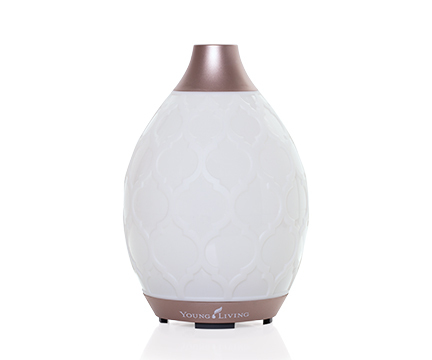 Nutmeg has a warm, spicy aroma that is energizing and uplifting. 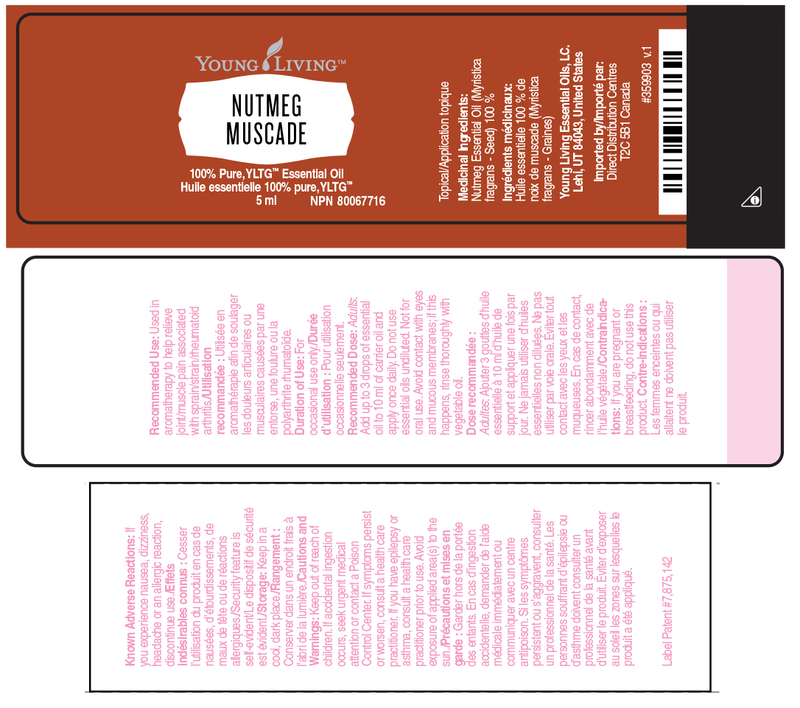 Extracted from the fruit and seeds by steam distillation, the fragrance of Nutmeg oil is sharp with a slight musky note and has become popular in perfumery. 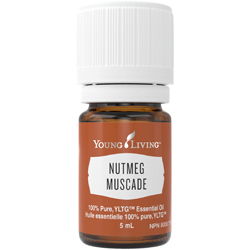 Nutmeg has a long tradition of topical support for seasonal aches and pains, especially when combined with massage or a hot bath. 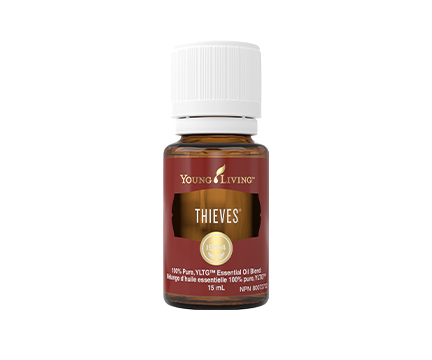 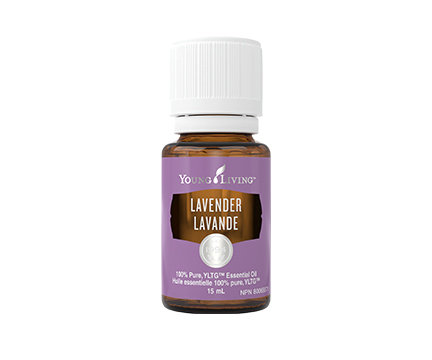 Aromatically, this oil stirs the senses and helps to relax the body and mind. Nutmeg blends well with other oils such as Orange, Clary Sage, any Eucalyptus, and Ginger.